Photo Contest: Win a Wifi Thermostat from Carl Volkman & Sons HVAC! 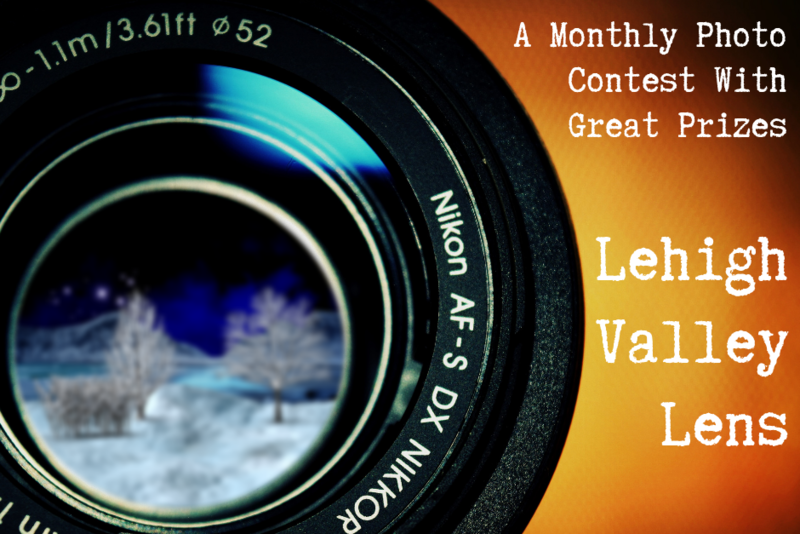 Lehigh Valley Lens is a new monthly photo contest for amateur and professional photographers on Saucon Source. It is brought to you with support from local businesses. After reading the rules, submit a photo here or via email to josh@sauconsource.com. A suspect in a minor hit-and-run car accident in Lower Saucon Township earlier this month was identified after police posted a surveillance photo of him on their Facebook page, township police said Friday.